After just over three weeks of football, the world’s second biggest football tournament has played out in front of our eyes in Poland and Ukraine. 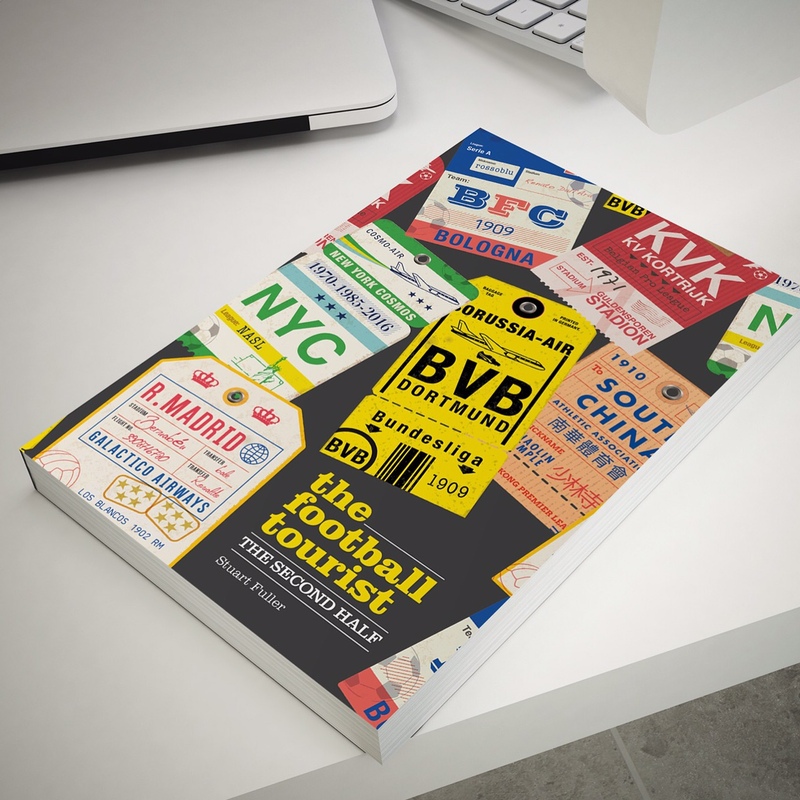 Sixteen of Europe’s best teams have competed in thirty nine games to determine who would win the Henri Delaunay and join the likes of France, Holland, Denmark, West Germany, Greece and Spain in being crowned the champions of European Football. A few weeks before the tournament the bookies suggested that you should look no further than 2008 champions Spain for the winner of the tournament and when Iker Casillas elbowed Platini out of the way to lift the trophy they proved that class and form were both well judged. However, that is all due to change in four years time. UEFA President Michel Platini has deemed the current tournament not open and fair enough and is expanding it so that 24 teams, instead of the current 16 will compete for the cup when the fifteenth tournament kicks off in France in four years time. Just like Amino Acids are the building blocks for protein, the European Championships are the building blocks for many a player’s career. Back in 1988, Marco Van Basten became a household name in no small part due to his tormenting of the English defence; In 1996 Gazza re-confirmed his genius on the world stage and in 2008 David Villa secured his huge transfer to Barcelona. The 1988 tournament was expanded from eight teams to sixteen to avoid the situation of heavy weights such as England, West Germany and Holland would never miss out on qualification. With just 53 nations competing for fifteen qualifications spots (fourteen this year due to the joint-hosting from Poland and Ukraine), it takes a serious shock for anyone apart from Europe’s top ranked teams not to make the tournament. Of course occasionally there are shocks. Back in Portugal in 2004 Latvia turned up having beaten Turkey in the play offs; in 2000 Slovenia surprised everyone by qualifying and then went on to make an appearance in the World Cup Finals in South Korea two years later, whilst in 2008 the absence of England from the tournament in Austria and Switzerland was seen as a major financial blow to the tournament organisers who had budgeted on tens of thousands of England fans making the trip over the Alps. But the new tournament rules will potentially see the next level of European countries qualifying for the tournament. Instead of exciting and highly marketable groups such as the one featuring Holland, Portugal, Germany and Denmark this time around, we could see one with the likes of Cyprus, Slovenia and Finland in the group stages. There is nothing against them. I am all in favour of seeing countries do well and spring the odd surprise – after all who didn’t enjoy Greece’s victories over France and Portugal in Euro2004? But the beauty of the current format of the tournament is the unpredictability of the final tournament. By pitching countries like Holland, Portugal, Germany and Denmark against each other at an early stage you know that two big guns will fall. Substitute Holland and Portugal for Slovakia and Belgium and you might as well give the other two a bye to the second round already. And then there is the qualifying tournament itself. For the 2012 tournament nine Group winners were joined by five playoff winners (the nine runners up and the best 3rd placed team). With 53 nations in UEFA, this meant that one in every four qualified. In 2016 with just one team guaranteed a place in France the hosts, twenty three or two point two nations will qualify. Cynically you can say that is there any point in the big nations actually bothering with the qualifying tournament knowing they may only have to win three or four games to be guaranteed a spot in the finals. There is also the effect an extended tournament will have on the host nation. Eight extra teams will mean the costs of the tournament will rise and potentially limit which nations in future could apply to host it. Twenty four training bases, security details and arrangements for fans is one thing, but trying explaining the merits of an expanded tournament to the huge followings of England, Sweden, Netherlands and Ireland who will face an even harder scramble for the meager rations of tickets after the corporate sponsors have taken their huge wedge that will then find their way onto the black market. If the criteria for hosting the tournament will also have to be expanded then it simply means that the number of countries who could possibly host it is reduced further. We have seen in the past twelve years joint tournaments from Belgium/Holland, Austria/Switzerland and now Poland/Ukraine simply because they would not have been able to host tournaments of sixteen teams on their own. But with twenty four? A rotation between England, Germany, France, Spain and Italy is hardly that exciting. I can understand some of Platini’s logic. He has tried to make the Champions League more accessible for clubs from smaller nations and there has been at least one success story with APOEL from Cyprus reaching this season’s quarter-final stage in a magnificent run. But why mess with something that isn’t broken? If the plan is to give the smaller nations a platform then why not create a European Championship Shield competition? The Playoff runners up and the third place teams? Throw in a host nation and you have a sixteen team tournament which could be played prior to the main event? 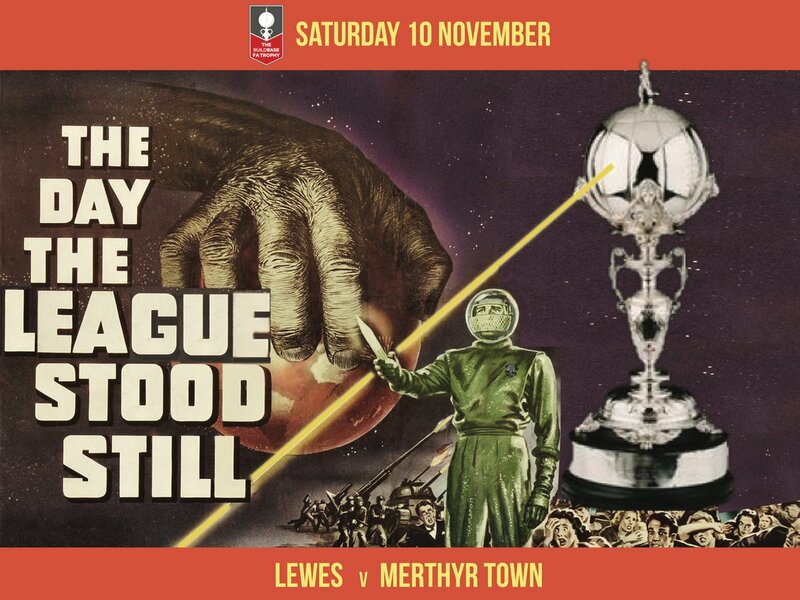 Having attended possibly the best day of football ever last June when I headed to the Isle of Wight for the Island Games and saw four matches in eight hours in four different grounds, it is easy to do. A country with four good size stadiums could host it – in fact a city like Prague or Budapest could actually accommodate the whole tournament. But Platini seemed to have had a few too many vodkas whilst the tournament has been on because his latest idea is simply stupid. Instead of relaxing the criteria to allow smaller nations to host the tournament, he wants to spread Euro 2020 across Europe, allowing up to a dozen cities to host matches. 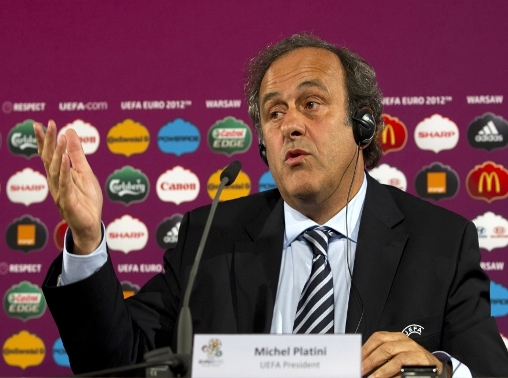 In a strange statement that would devalue another European competition, Platini confirmed a final decision would be taken in January or February next year. “This matter will be discussed very seriously,” he added. “We will have a great debate about 2020 and discuss the pros and cons. It’s an idea I feel really passionate about, it will be a lot easier from a financial perspective. His last point is very true, but by changing the criteria to allow clubs with smaller infrastructures to host 16 team tournaments everyone’s a winner, which as we all know means it is never likely to happen. Back to the day job Stuart! This entry was posted in European Football, Poland and tagged Euro2012, Platini, Poland, UEFA, Ukraine. Bookmark the permalink. To be fair to Platini, the expansion to 24 teams was not his initiative – it was tabled and lobbied for by the FAI, SFA and Latvian Football Federation. Of course, Platini and UEFA were easily won round to the idea of a tournament of 20 more matches. The FAI’s role in this move is pretty indicative of its failure to do anything serious to improve the state of Irish football — it openly admitted the goal was to make it easier to qualify — and Ireland’s miserable showing in Poland was doubly depressing on this score.